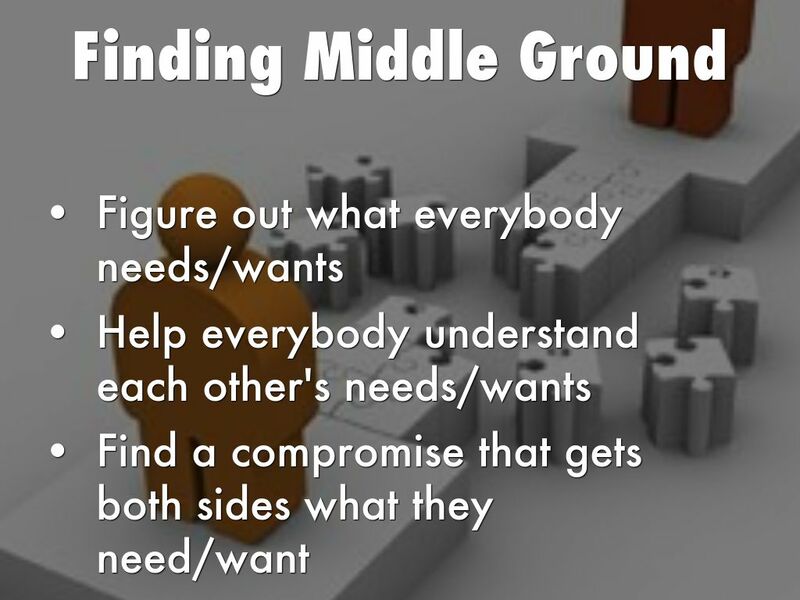 This blog is all about finding a middle ground. This is in relation to life, family, love, work and money. Whilst it is important to accept that on some things such as faith, morals, ethical issues and certain principals, there can be no middle ground or compromise because one would be compromising their actual self, it is also important to note that most things will require some compromise to run smoothly or work out successfully. I hope as we delve in to discussion, we can find a middle ground on things we, as a society, would usually disagree on.